We believe in reducing our exposure to toxins, living in the present and moving our bodies to keep them healthy. 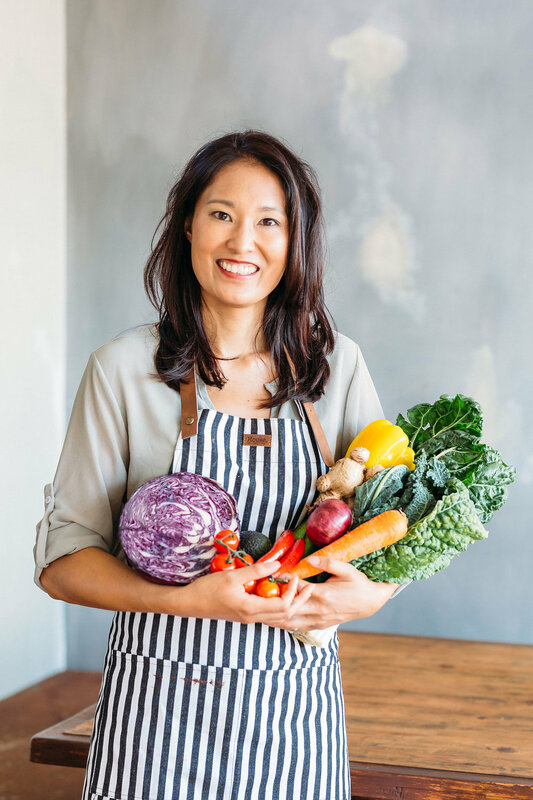 Our food philosophy is all about knowing where your food comes from and eating real, whole foods that are free from gluten, dairy and refined sugar. We don’t buy into strict diets or prescriptive regimens. We laugh at perfection. In the Cheeky world, healthy means making mindful, informed decisions that work for you – whether that’s choosing a moisturiser that’s kind to your skin or eating wholesome food that makes you feel alive. The Cheeky Project is where healthy means more. To find out more about our food and lifestyle philosophies, see the Frequently Asked Questions page of our Blog. I’m Lee Ann, the founder of The Cheeky Project. I’m passionate about the way making mindful, informed choices can transform our health and happiness. But I wasn’t always like this. I spent most of my twenties on autopilot. I went to uni, got married, and scaled the corporate ladder, working as a high-powered executive for the state government. But while on the outside, I seemed to have it all together, inside I was suffering. Fast, processed and artificial foods were diet staples. When I had health issues, they were treated with quick-fix solutions and Western medicine that never looked at the whole picture. In 2012, I had my first wake-up call. I left my unhappy marriage and took the first steps down my path to wellness, ditching gluten, dairy and refined sugars. While I felt a surge of energy and saw my digestive issues clear up, I mistook my newfound vitality as a cue to throw myself into work – and before long, stress took its toll. By 2015, I was officially burned out. I relinquished my executive role to focus on my health, and was diagnosed with adrenal fatigue. One year later, an opportunity arose to take a redundancy – and while I was terrified, I knew I had to take it. In jumping off the hamster wheel, I entered a much-needed period of rest and healing. I also connected with my life purpose: empowering people on their own holistic health journey in a bubbly, judgement-free way. Today, I run The Cheeky Project full-time. Currently offering recipes, an information-stuffed blog and a range of artisan chocolates, I’m dreaming big. I can’t wait to grow the project further, bringing you a whole suite of products and services that will empower you to live your healthiest life – and make you feel amazing. 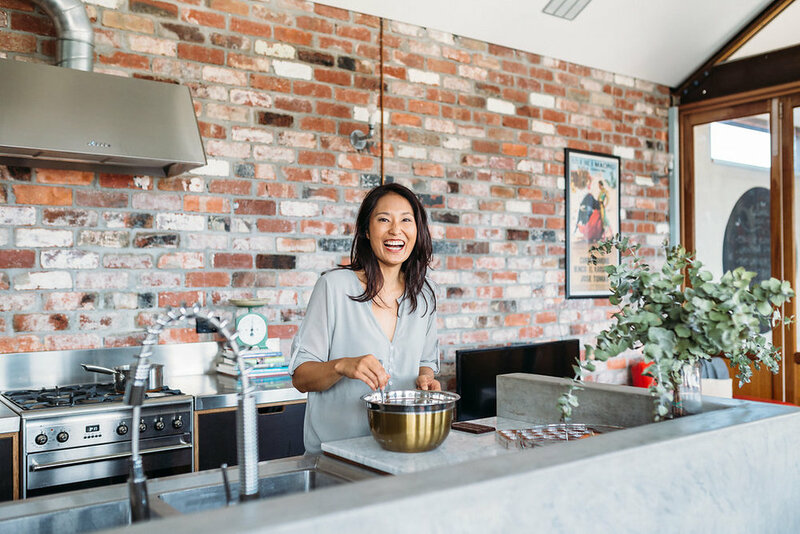 While I still battle fatigue on a daily basis, I’m continually discovering new recipes, products and lifestyle tweaks that improve the way I live – and carry me to the next phase of my wellness journey. I invite you to come with me.